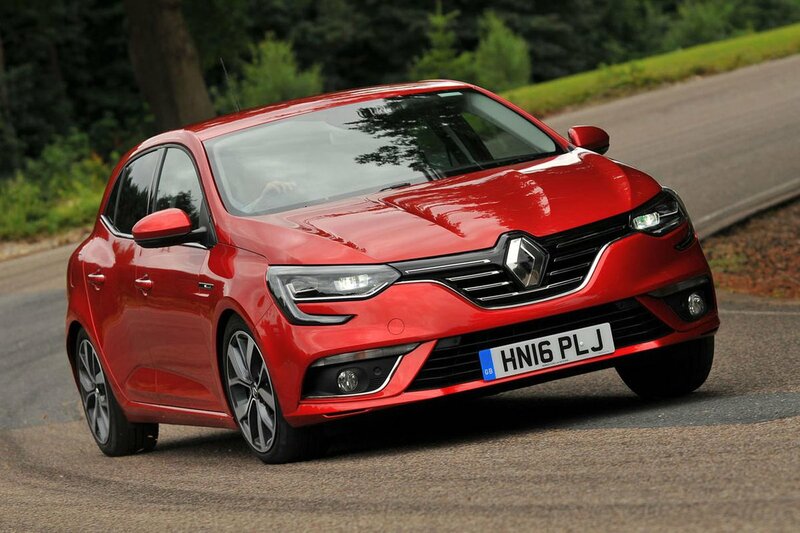 Renault Megane Boot Space, Size, Seats | What Car? Although the Megane doesn’t offer as much front leg or head room as the best in the class, there’s still enough space available to fit a six-footer with ease. Driver and passenger get lots of storage options as well. These include decent door bins that’ll take a bottle of drink, which are also carpeted to stop loose items like keys rattling around. You also get two cup holders in the centre console, a cubby under the front armrest, and another below the steering wheel. The tray in front of the gearlever has USB and 12v sockets, making it handy for leaving your mobile phone while on charge. Rear passengers get a couple of small door bins, map pockets on the rear of the front seats and two cup holders. 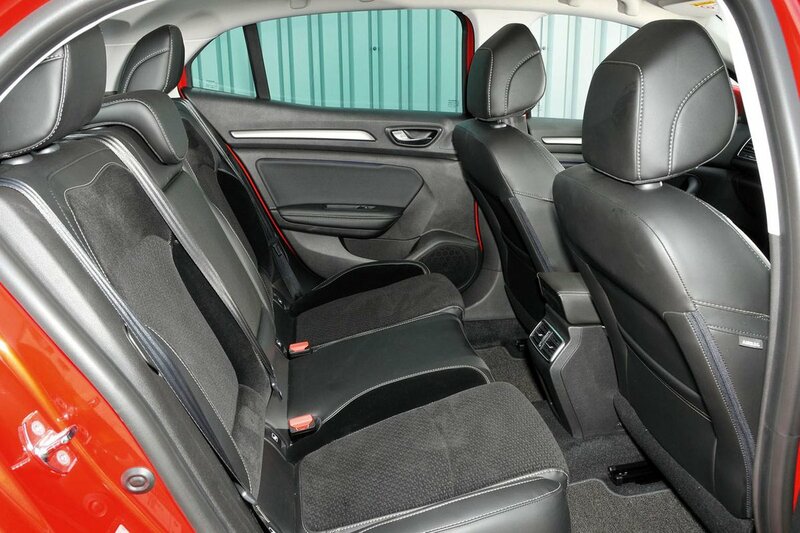 Rear-seat space, though, is disappointingly average compared to an Astra or Octavia. Leg room is tight when sat behind someone tall, and sitting three abreast across the rear bench is a squeeze in terms of shoulder and head room for larger adults. The boot is a big enough to take a couple of buggies or several large shopping bags, but it's not as big as the class best. Other downsides include a high internal load lip and wide rear bumper that are awkward to lift heavy items over, and no dual-height adjustable boot floor. Folding the 60/40 split-folding rear seats also leaves a sizeable step in the extended load bay.